The City of Mount Pearl hires as many as 25 temporary employees during its peak season each year. 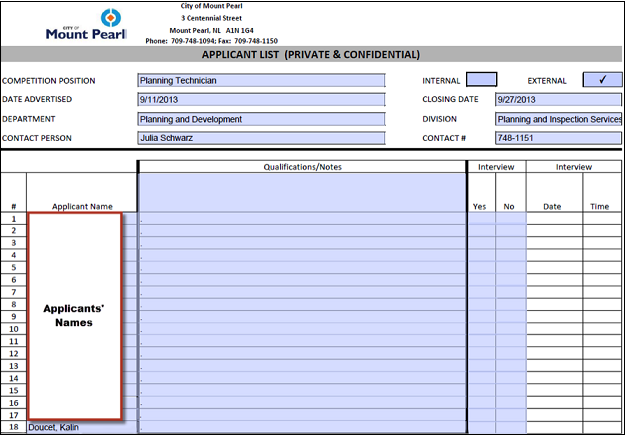 The recruiting process used to be tedious and paper heavy, but Laserfiche Workflow has changed the way the city works. Once a request to hire is submitted to Human Resources by the hiring manager, HR advertises the job either internally within the organization or externally, depending on the position. Normally there is an application deadline of one week for internal job postings and two weeks for external job postings. The majority of applications are submitted by email while the rest are delivered either in person or by mail. Previously, applications were kept in paper recruitment files that could contain as many as 500 pages. Now, they are either imported into Laserfiche through the Laserfiche Microsoft Outlook integration or scanned with Laserfiche Scanning. 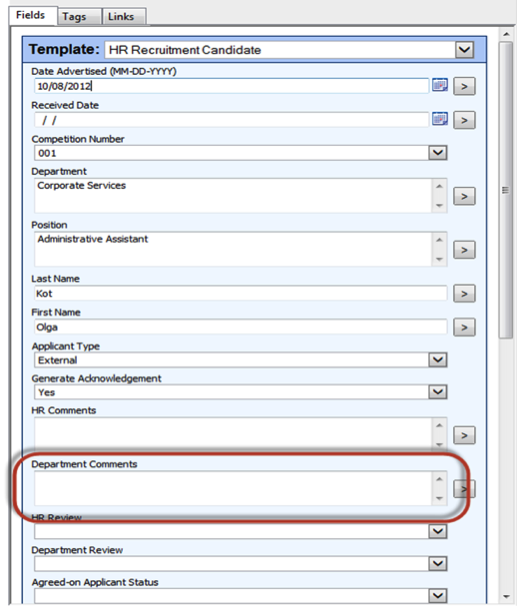 During the importing or scanning process, the HR administrative assistant fills out the Recruitment Candidate and Recruitment Position templates. To help the hiring committee access the applications more conveniently, Laserfiche Workflow also creates a separate folder that contains only shortcuts to the application packages. 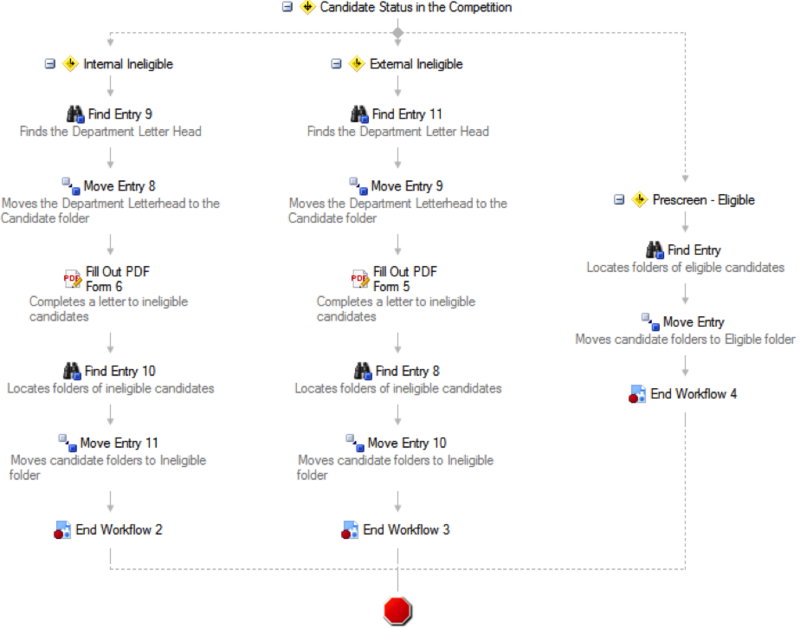 Laserfiche Workflow also sends an email confirmation to the candidate. As soon as the system starts processing applications, the HR administrative assistant runs a business process that sends a notification to hiring committee members letting them know that they may start the review process. 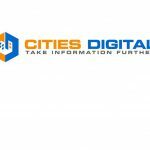 The notification email contains a shortcut to the Application Packages folder and a brief guide on how to leave comments on the applications with metadata and annotations. 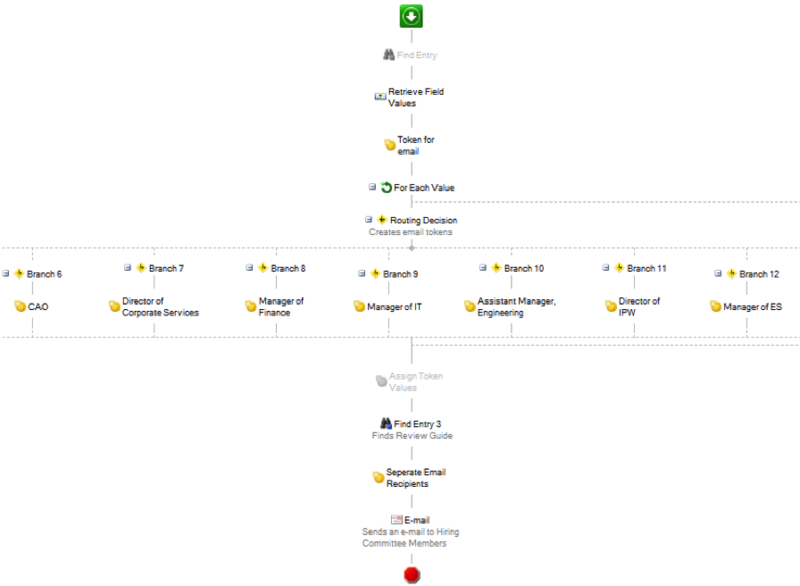 The day after the job posting closes, Laserfiche Workflow generates a list of applicants with their contact information, qualification notes and status (internal or external). This report is a PDF form that is filled out by Laserfiche Workflow based on the information contained in metadata fields. At each step of the screening, members of the hiring committee make notes, either private or visible to other members. Private notes, useful for reminding the individual committee member about what he liked or disliked about a candidate, are made using sticky notes while public notes are made in the template fields directly. 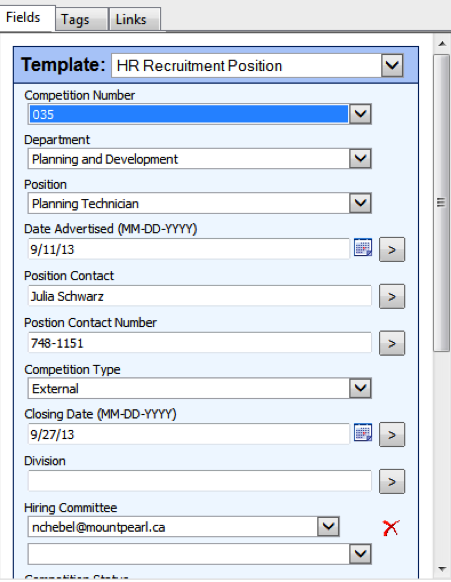 Once all of the members of the hiring committee make a decision about a particular candidate, they change the Agreed-on Applicant Status field to either eligible or ineligible. 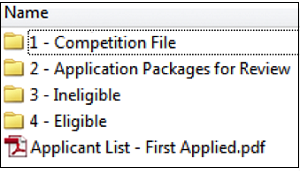 Candidate folders marked as eligible are moved to the Eligible folder while candidate folders marked as ineligible are moved into the Ineligible folder. Throughout the process, Laserfiche Workflow generates acknowledgement letters to applicants at different stages of the recruitment process. For example, it creates and sends letters letting applicants know that they were identified as ineligible after a certain screening stage. If several positions with the same title (i.e. 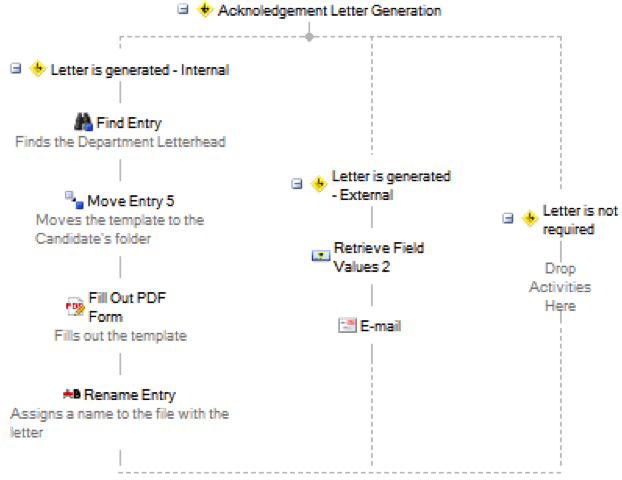 lifeguard, summer student or laborer) are filled, Laserfiche Workflow also generates standard offer letters. Optimize the screening process by allowing hiring committee members to work with electronic application packages, collaborate more efficiently by sharing notes on applicants, view applicants’ status in the competition and receive notifications of applications pending review. 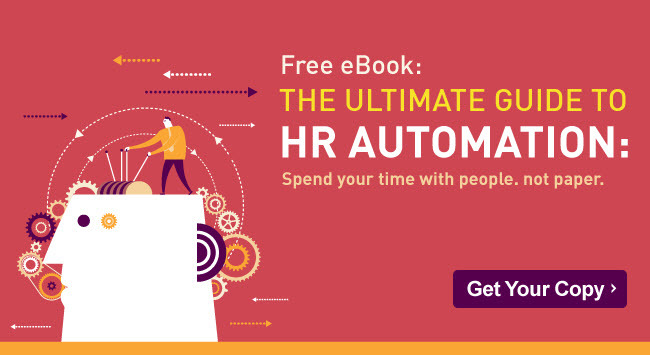 Save time for the HR team by eliminating the need to print and assemble application files (which, in some cases, consisted of over 1,000 pages!). Avoid the grief associated with maintaining physical records—filing, re-filing, running out of space, retrieving, preparing records for disposition, etc. 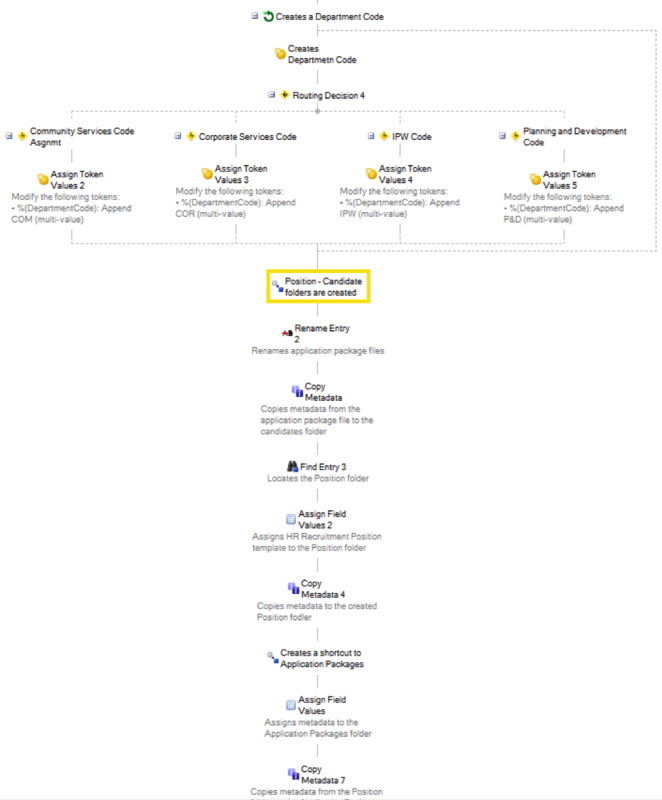 Standardize and speed up notifications and report generation.